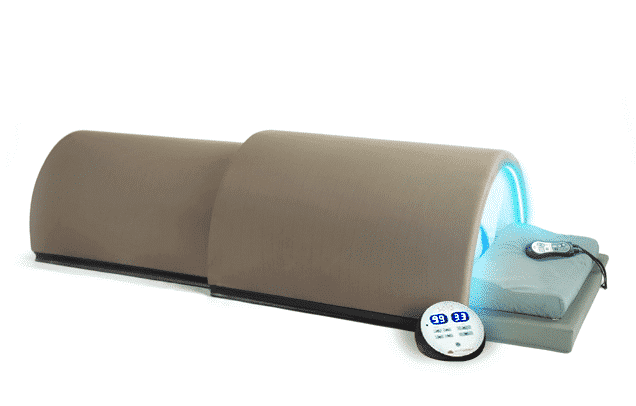 Solocarbon Far Infrared Therapy - It works like this: The infrared heater warms up your body at the core rather than on the skin’s surface. Solocarbon is the only infrared heater proven to lower blood pressure, increase core temperature and aid in weight loss. Not only are the Solocarbon heaters the most effective infrared heater on the market, they are also the safest. The panels contain a unique proprietary blend of materials that are 100% quality controlled. The proprietary heater design produces virtually NO EMF, or electromagnetic fields, that can be harmful to your body in large doses. Panels are heat-sealed, meaning no wires or glues are used, so there is no release of unhealthy gases during heating. Click here to read more about Chelation. Technology and Applications International Forum-2001, edited by M. S. El-Genk. Copyright 2001 American Institute of Physics 1-56396-980-7/01.